New! If it’s not at your local Macy’s, now you can ship it there free. 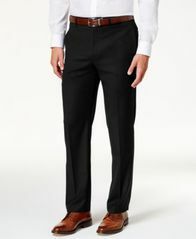 Complete a head-to-toe look with the most fashionable clothing for men. Whether you’re shopping for staple items or trying out this season’s trends, find amazing deals on great pieces on every guy’s checklist. Shop for men’s apparel (in big and tall sizes, too), shoes and accessories—make sure you check out electronics and gadgets, along with cologne and grooming products too. Make Macy’s your one-stop for everything a guy needs. These are in store prices for this location; prices for these items may vary online. The classic style you love from the designer you trust. These Tommy Hilfiger boxer briefs will give you the support you need. Keep your look sharp while being comfortable with the stretch finish and flex collar of this soft Van Heusen dress shirt. 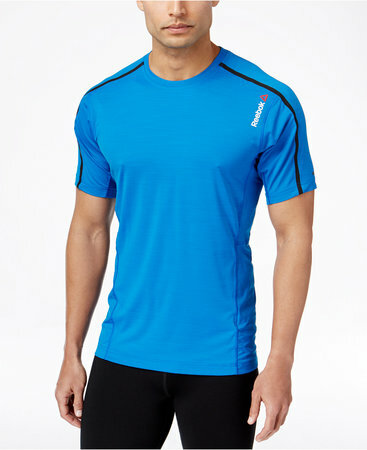 Try some different style with this bright T-shirt from Alfani. 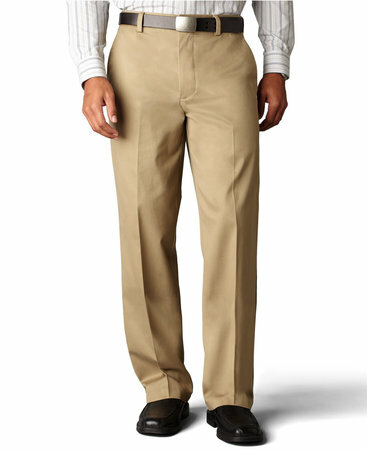 Designed for your active lifestyle, these Lauren Ralph Lauren classic-fit microtwill pants feature Ultraflex technology for enhanced freedom of movement, shape retention and stretch performance. Keep your week days covered with this ribbed tank top five pack from Alfani. This pack contains three tank tops that are crafted from moisture-wicking ribbed cotton for superior comfort. 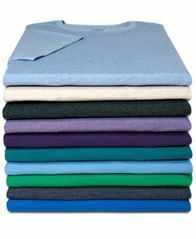 Alfani makes the classic cotton T-shirt even better, with a V-neck and smooth, clean finish that won't mar your look. Nothing makes an outfit like the perfect pair of pants. 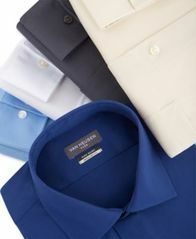 From casual cuts to dressier designs, you’re sure to find the right styles for every occasion. Whether you’re investing on key classics or getting in tune with the latest trends, be sure to shop at Macy’s for the hottest must-have bottoms. 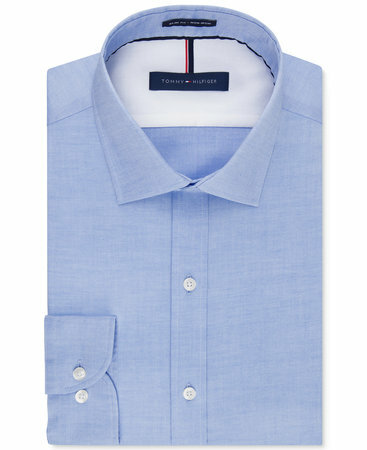 You can’t go wrong with the perfect button-front shirt! Paired with a sharp watch and your smartest blazer, the right button-down shirt makes it easy to look and feel your best, no matter what the style situation. 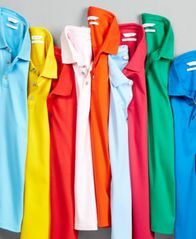 Sharp, performance-geared shirts in wrinkle-resistant and no-iron styles make an ultra-convenient addition to your work wardrobe. Bundle up in a brand new coat. 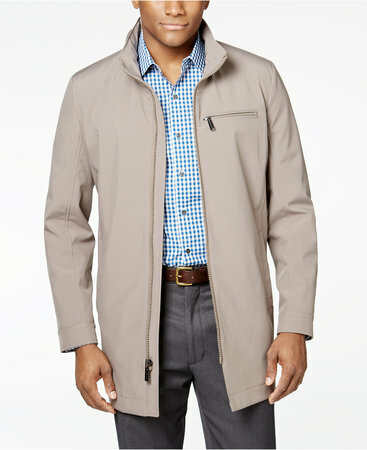 Look for the freshest styles in men’s outerwear and get great deals on this season’s warmest in jackets and coats. Whether you’re searching for something to layer or need something heavier, we’ve got you covered. 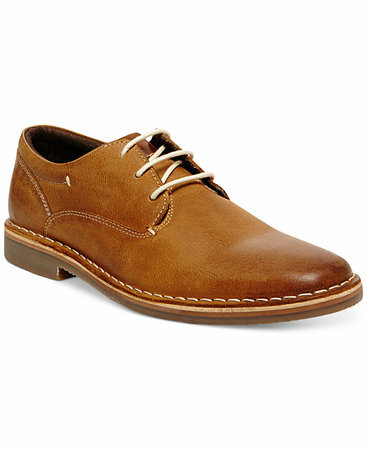 Deciding on a great new pair of men’s shoes can be a fun and fashionable venture. Explore styles that will be suitable for any occasion. From the fanciest dress shoes to the most casual sneaker, snag the perfect pair to complement everything in your wardrobe. From socks to shoes to pants to hoodies, choosing the best athletic clothes for your fitness regime can make or break your attitude about it. 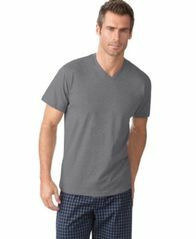 Stop in at Macy’s, where finding men’s athletic wear is as effortless as joining a gym! & enjoy extra 25% off! Plus, stay in the know about all our deals & events!